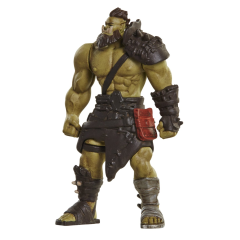 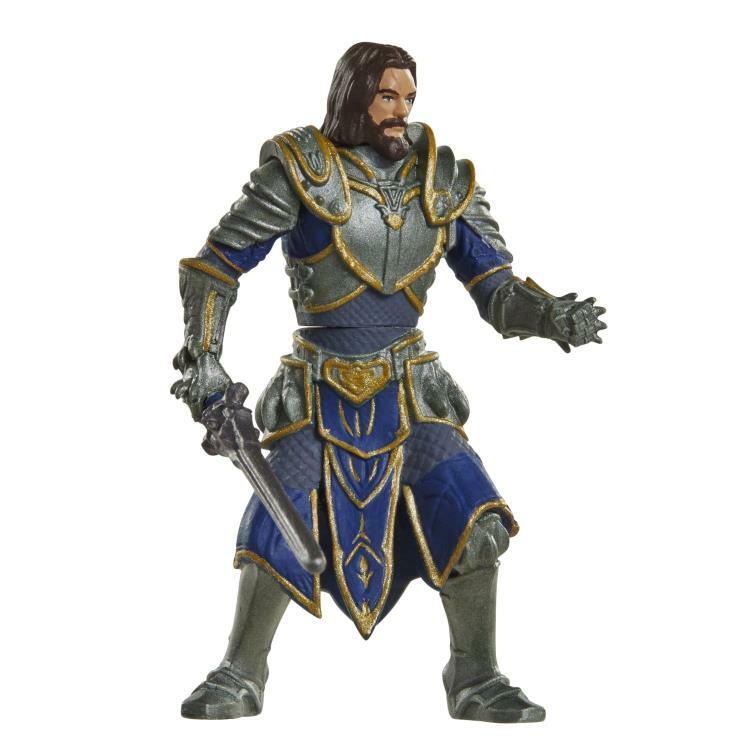 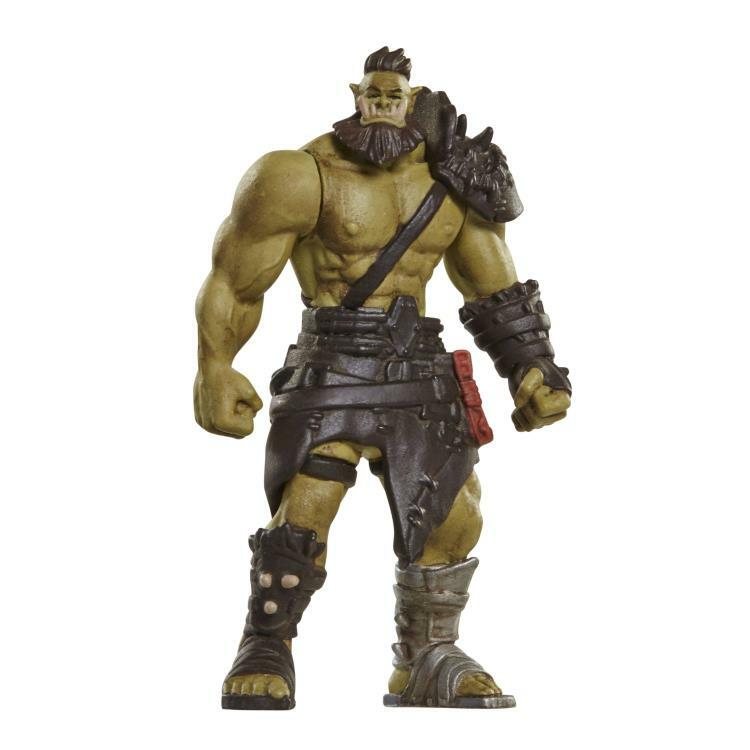 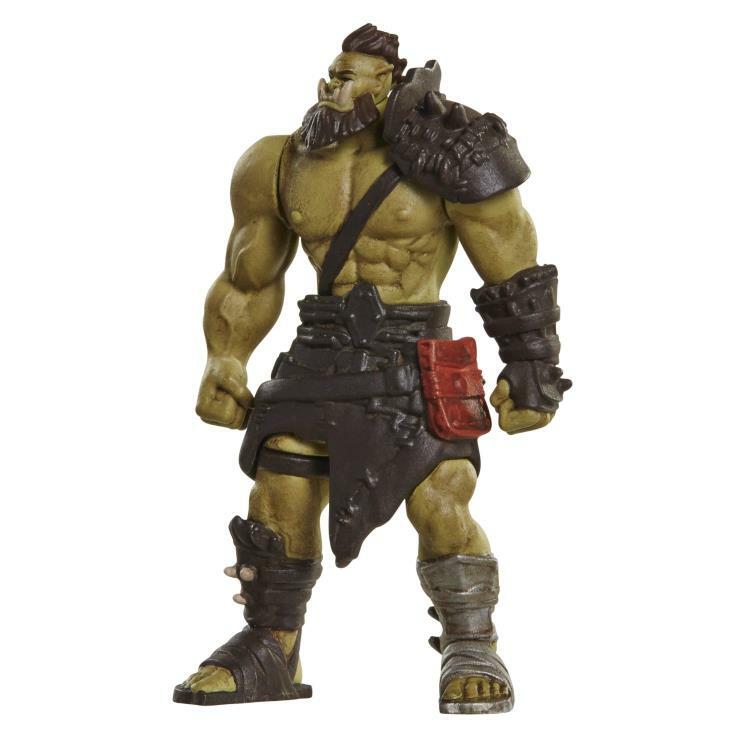 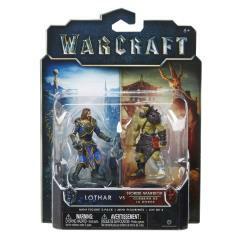 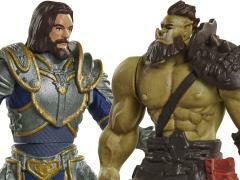 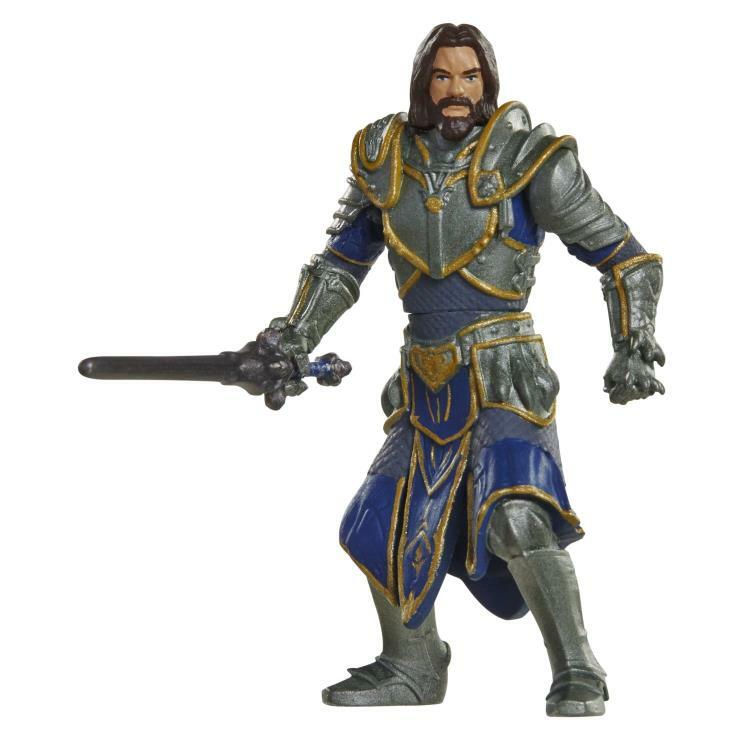 Inspired by the blockbuster movie from Legendary, Warcraft, comes this 2.5" figure 2-pack. 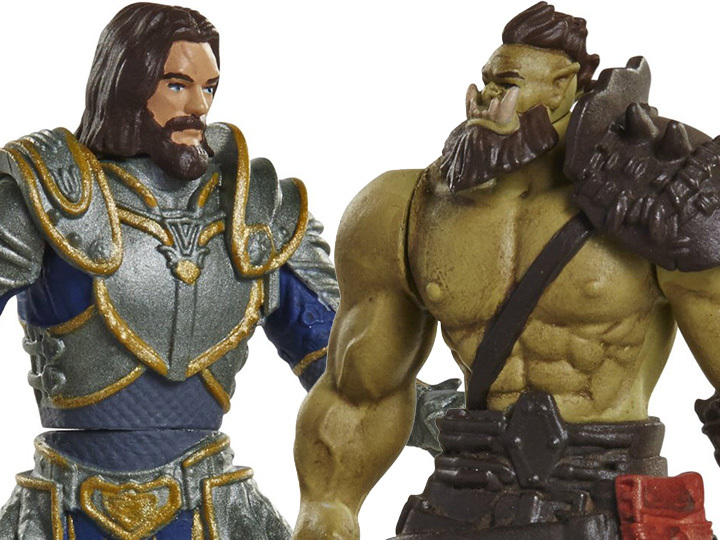 Build your armies with characters from both the Horde and Alliance. Each pack includes two highly detailed semi articulated mini figures and accessories. 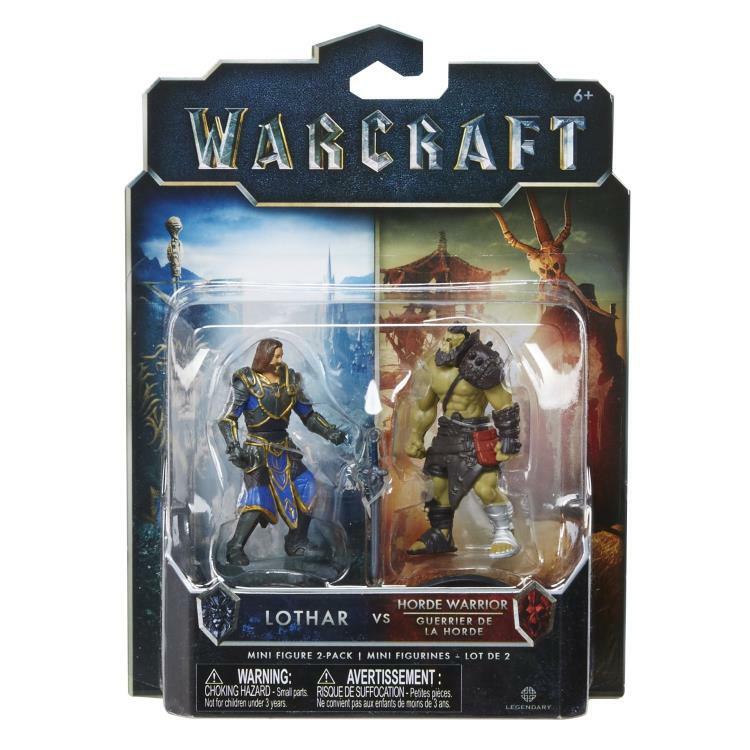 Great conflict play within each set with one character from each side of the battle.